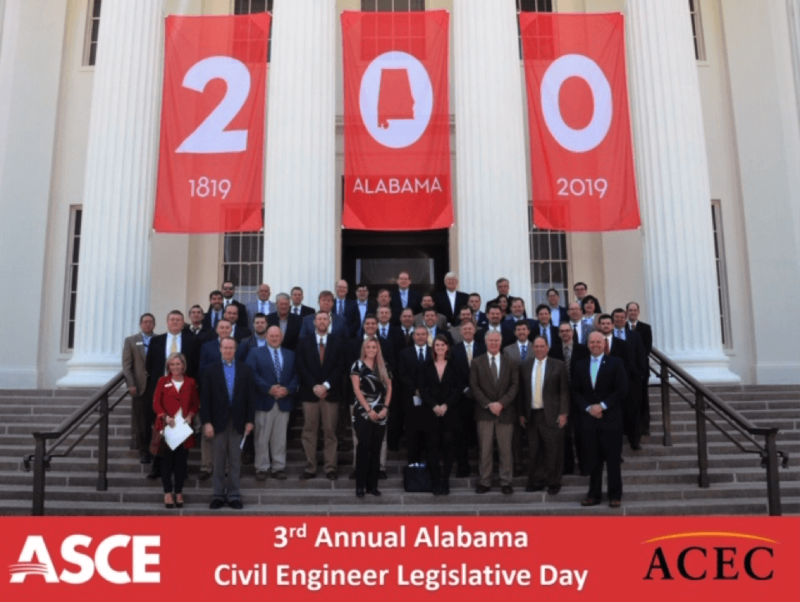 Long Engineering participated in the Third Annual Civil Engineering Legislative Day was held in Montgomery, Alabama on Wednesday, March 20, 2019 at the Alabama Department of Archives & History and the Alabama State House. 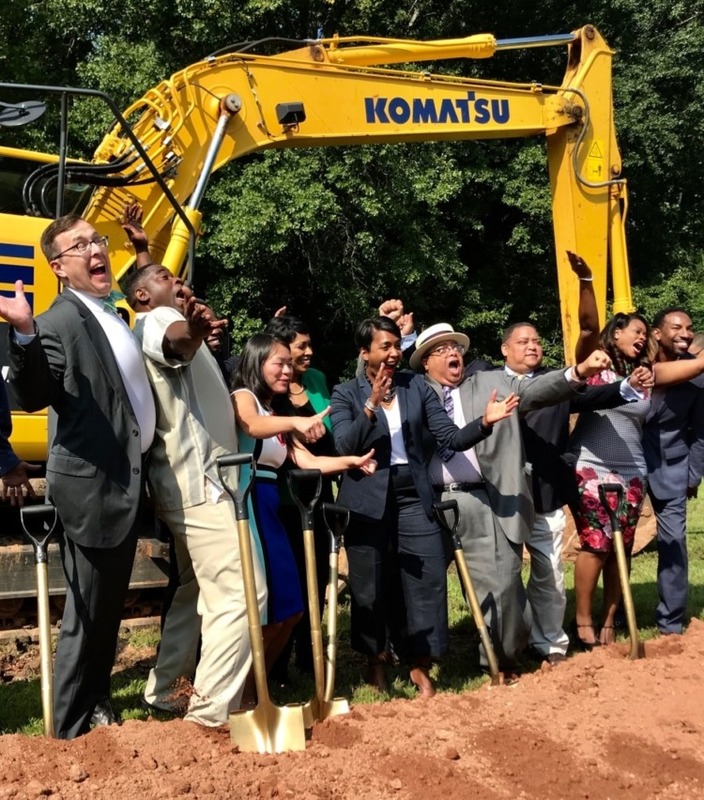 The Alabama Section of the American Society of Civil Engineers and the American Council of Engineer Companies (ACEC) of Alabama teamed up to host the event. This year over 60 engineers in attendance. Senator Clyde Chambliss, P.E. and Representative Bill Poole, who sponsored the Rebuild Alabama Act in their respective chambers, spoke to the group about the details of the bill and the behind the scenes work that was done to get this much needed infrastructure legislation passed. 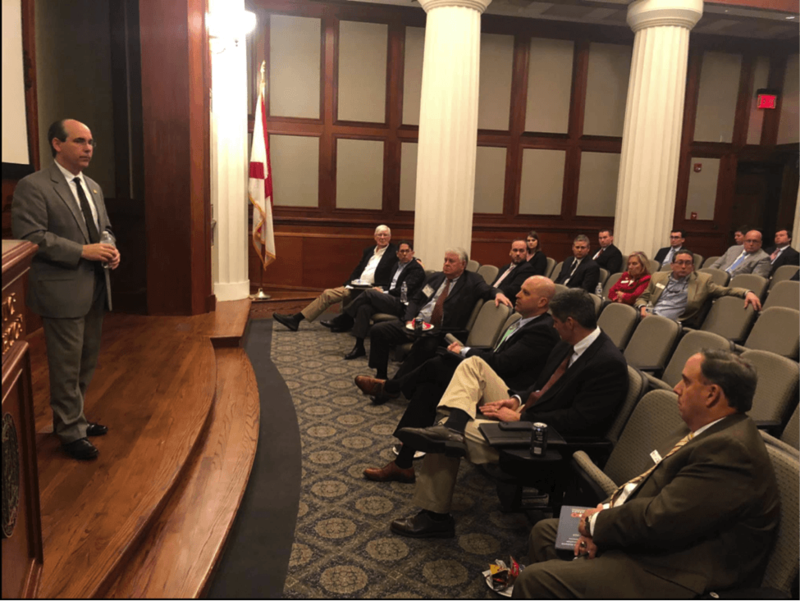 At the conclusion of the event, attendees visited with their representatives in order to thank the supporters of the Rebuild Alabama Act and to discuss various other potential industry legislation.